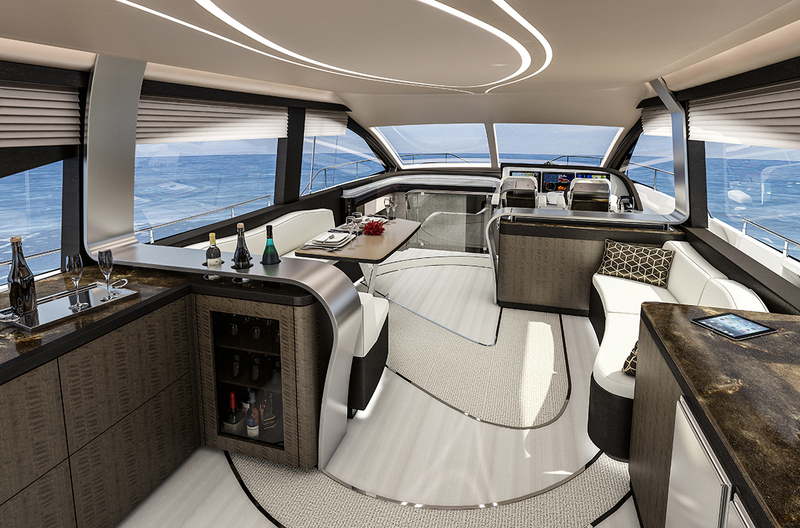 Meet the all-new Lexus Luxury Yacht. 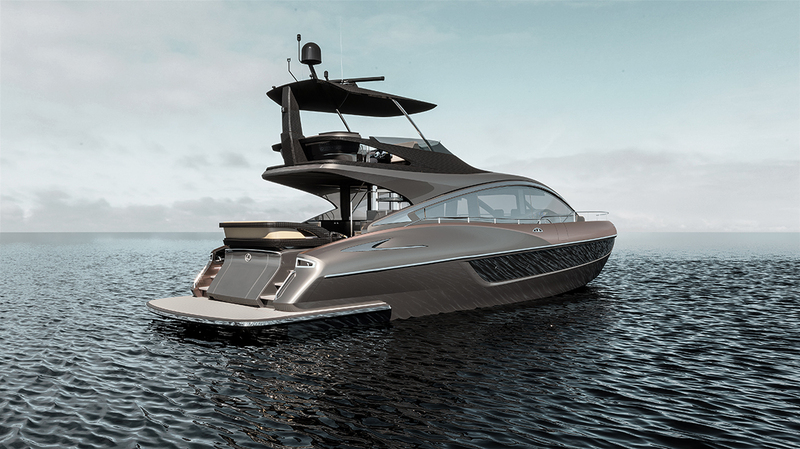 In partnership with Marquis-Larson Boat Group, a fourth flagship joins the Lexus LS sedan, LX SUV, and LC coupe in late 2019. 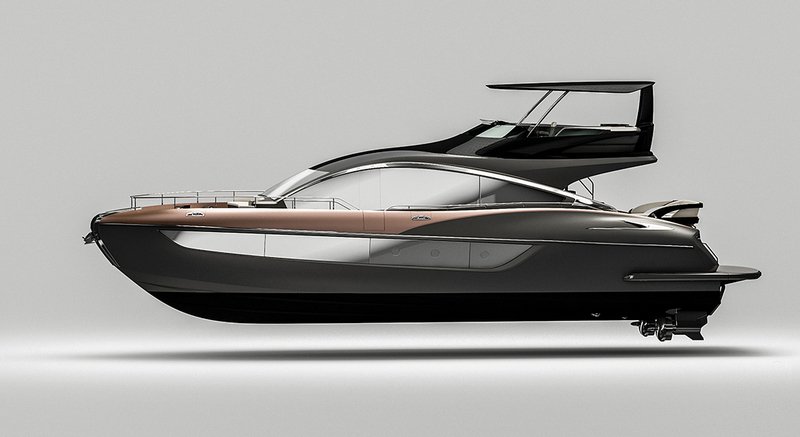 Featuring a strong, pronounced bow, curved deck accents, and accentuated aft hips. 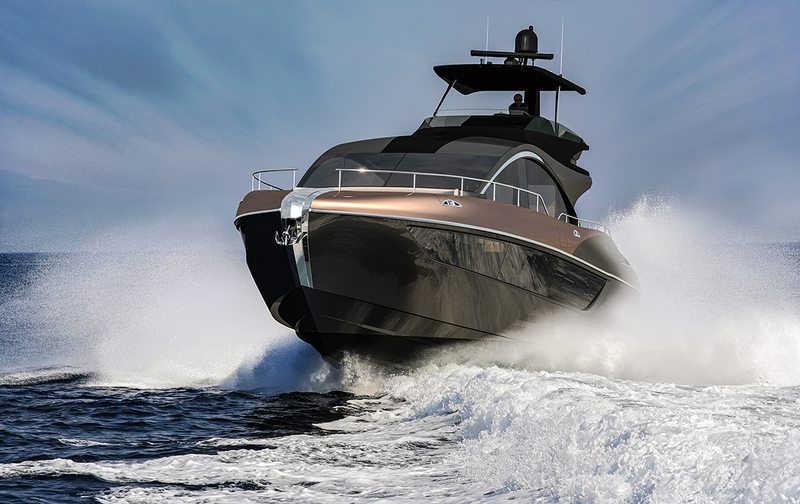 Viewed from the profile, the elegant rise and fall of the yacht’s distinctively Lexus roofline flows into rising, broad hips of the rear section. With three staterooms, three heads, and room for six, the Lexus LY 650 expands luxury lifestyle experiences beyond automotive, culinary, film, and design. Experience Amazing beyond the road. Learn more and stay up to date on the Lexus LY 650 as the newest Lexus flagship comes to life.